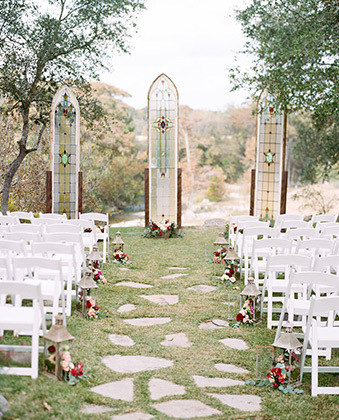 The Marquardt Ranch was built specifically to celebrate Texas Hill Country Weddings in style. Whether you are coming from San Antonio, Boerne, or Fredericksburg, our Hill Country wedding venue overlooking the majestic Guadalupe River is worth the short drive for the peacefulness of a private ranch wedding and celebration. Family-owned and operated since we opened, the Marquardt Ranch was one of the first wedding venues in the Texas Hill Country. Located right along the Guadalupe River, our venue showcases a natural beauty that is impossible to replicate. 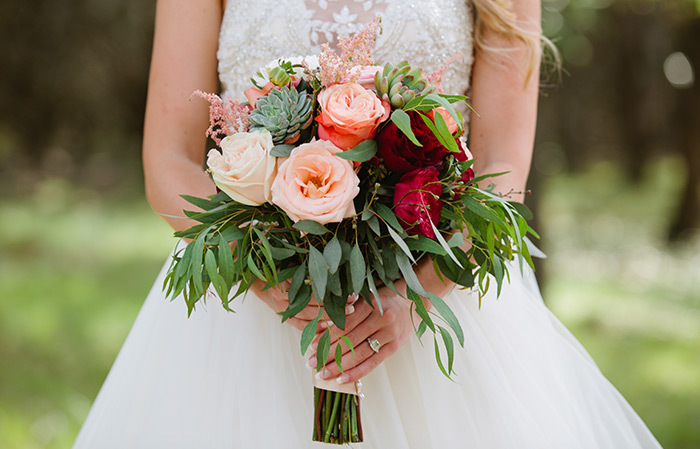 We are one of the few Hill Country venues that offers in-house catering and floral services, and our staff goes above and beyond to make wedding planning as stress-free as possible. We work closely with every couple to ensure their wedding day truly is the best day ever. We can’t wait to celebrate with you! Our in-house catering takes some of the stress out of wedding planning. Every dish is prepared fresh in our on-site, commercial kitchen. Couples can choose from a variety of menu options and visit us for a custom tasting before their big day. We also allow couples to bring in their own alcohol. 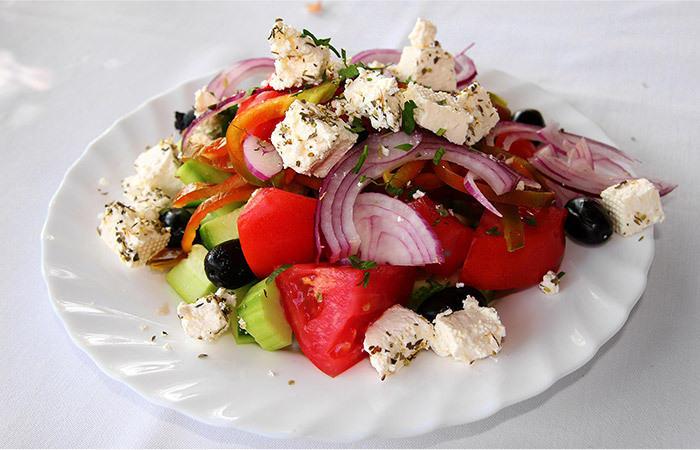 Click below to read more about our in-house catering services. Before the wedding, each bride takes part in a consultation with our floral team, allowing her to share her vision. We have a large selection of vases and table accessories that our floral team uses to make every bride’s flower dreams come to life. We work side-by-side with every bride to make sure her wedding flowers are everything she dreamed of.